At Hire Software Expert we have a robust workforce well-trained in ROR development projects. We are blessed with a vibrant team of developers who help getting business-oriented ROR web applications with fidelity and subtlety. At Hire Software Expert our Ruby On Rails Developers have always been appreciated for their quick-witted solutions by our clients and we ensure high-standard code quality while vamping outrageous user experience for small and large business domains. At Hire Software Experts we practice proven skills, innovation, creative flair and myriad approaches which vary and justify different industrial requirement in accordance with the size of the firm. Get in touch and be a part of our long clientele and hire ROR developer from a pool of our young and dynamic experts. Rails provide awesome tooling that helps to impart numerous features in less time. Standardized structure for web applications is available wherein similar patterns are taken care of. Runs quickly on a clean and easy pace. Leads to time reduction and thus money. 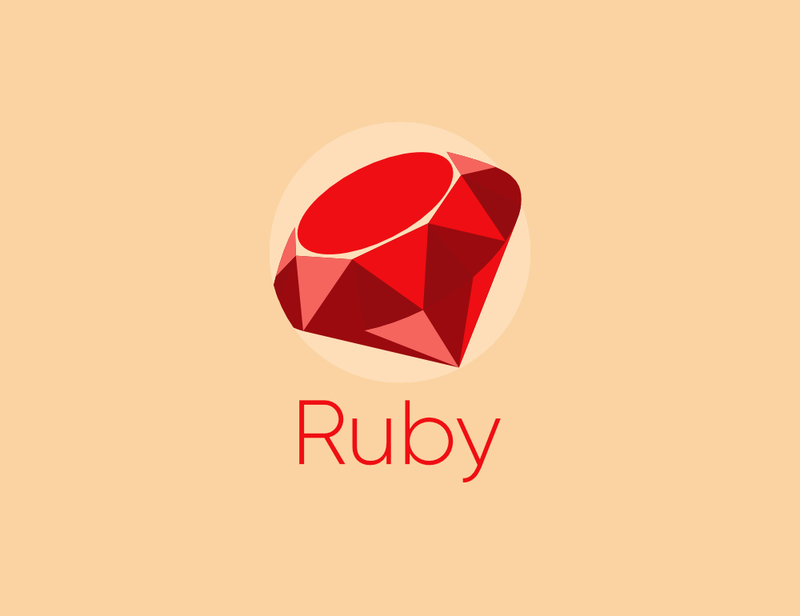 Ruby on Rails dynamic web development.